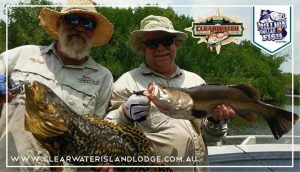 Why you have to GO BARRAMUNDI FISHING at Clearwater Island Lodge! right here in our awesome fishing grounds on the Tiwi Islands at Clearwater Island Lodge. To Kick Off the Celebrations we are offering a Once Off Special just for all you very keen fishermen and fisherladies. an extra day’s fishing Free Of Charge. This years season runs from the 1st of October 2016 to the 28th of February 2017. 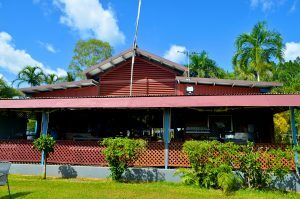 Clearwater Island Lodge is one of the few Lodges in the NT that is open all year round. Remember you do need to be registered before you start fishing – it’s a short 2 minute process which can be done here. 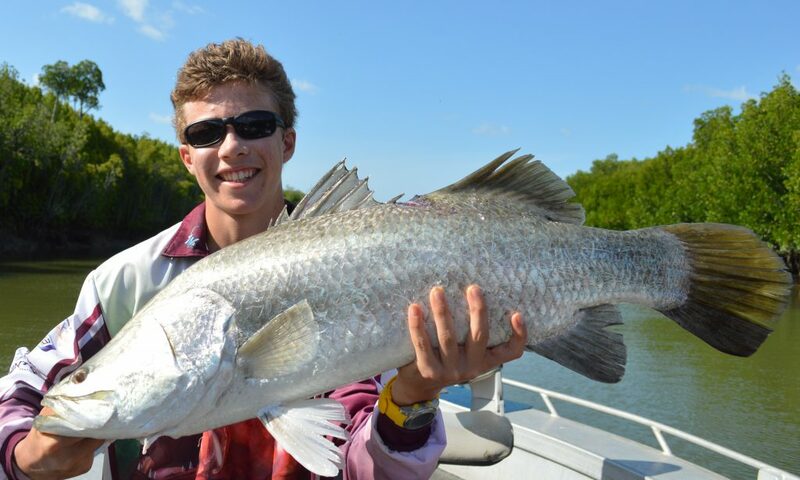 Now you really do have A Million Reasons Why you have to Go Barramundi Fishing with us.